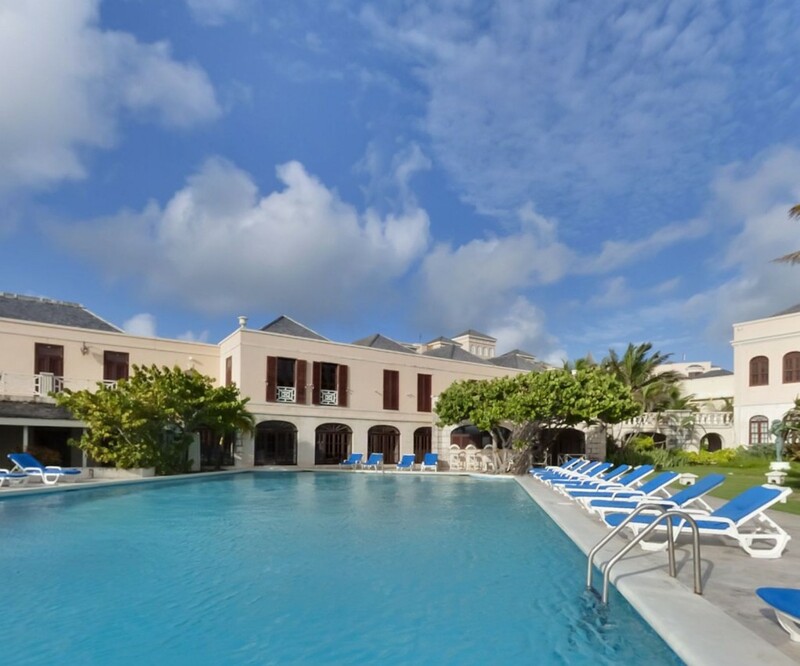 With more things to do per mile that any other Caribbean island and exceptional quality self-catering villa holiday accommodation, it’s easy to see why we say that Barbados was made for the independent minded traveler! We have selected The Crane Resort as a perfect holiday away from the crowds – it’s got all you need right at the resort including several excellent restaurants (Italian, sushi, traditional) and a piano bar. 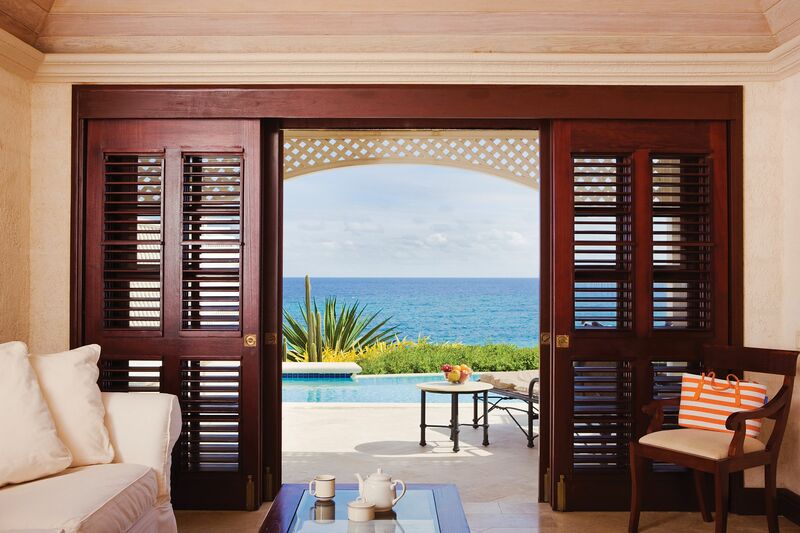 There are several pools at the resort and many of the villas have their own plunge private pool or plunge pool. 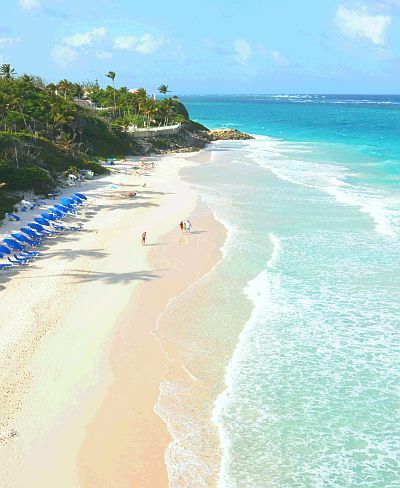 Of course The Crane Resort is ideally located on one of the best beaches in the world. People who go to The Crane don’t got to be seen but to disappear – you’re never alone but you can be sure that you’ll be with like-minded people who are discerning travelers. 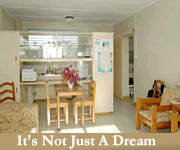 In this selection and the alternatives in case you want to see more (below) all have self catering villas or suites with kitchens, a genuine home away from home. 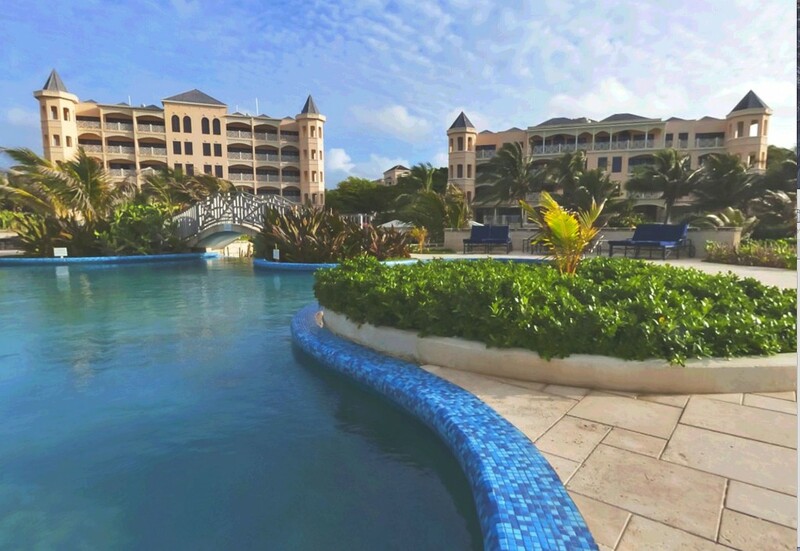 If The Crane Resort is not quite what you are looking for, let us help you find the ideal Caribbean vacation experience. 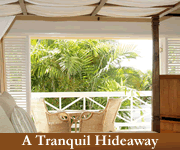 Simply select the accommodation option that matches your perfect Barbados vacation!